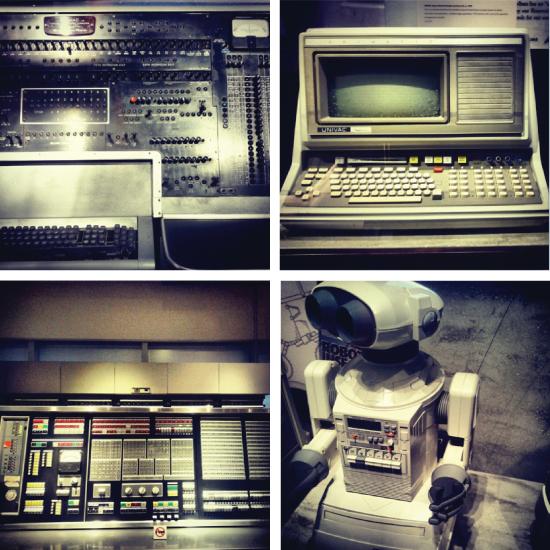 Computer History Museum – Its a Nerd’s Life! 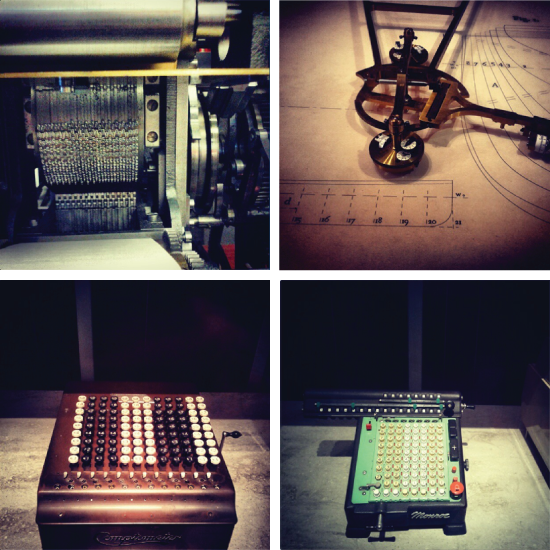 Analog computing machines such as the Difference Engine, and a great collection of slide-rules and mechanical calculators. And early digital computers like the UNIVAC and ENIAC, and a charming display of robotics.